Watch The "Make Me..." Video on Vevo! New Single “Make Me“ Featuring G-Eazy Out Now! Tickets to the new “Piece Of Me“ shows are on sale now! 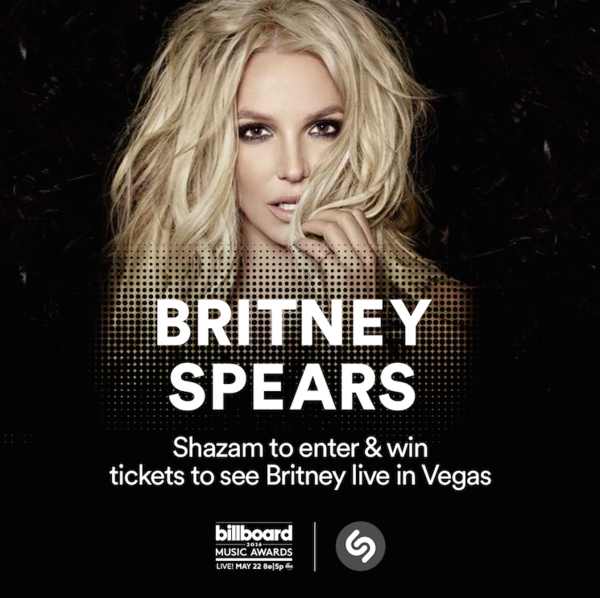 Shazam the BBMAs Tonight to Win Tickets to “Piece Of Me“! Britney's Performing at the 2016 Billboard Music Awards! New Show Dates For 2016 Are Now On Sale! Britney Covers V Magazine's 100th Issue!